Hurry before this one is gone. Great neighborhood. 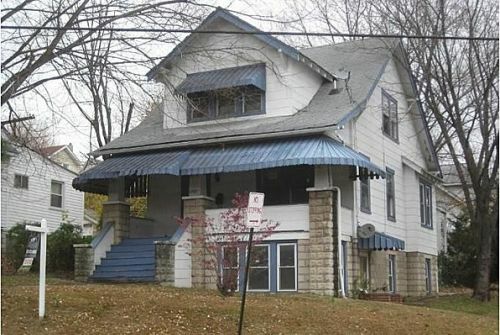 Excellent rehab opportunity and a wonderful place someone can call home. You will find it EASY to get a tenant or a retail buyer for this neighborhood. This home sports over 1,434 SQFT of living space and will be a joy for a family to call "home" once you finish the rehab work. * Call to get exact address and schedule a showing. * Cash or Hard Money. No finance contingencies. Don't even think abut it! * Close in 10-days of paying your deposit. * $2,000 earnest money deposited in escrow, due upong contract signing. * Buyer must close with our title attorney.